Who backs the Lifetime Warranty? 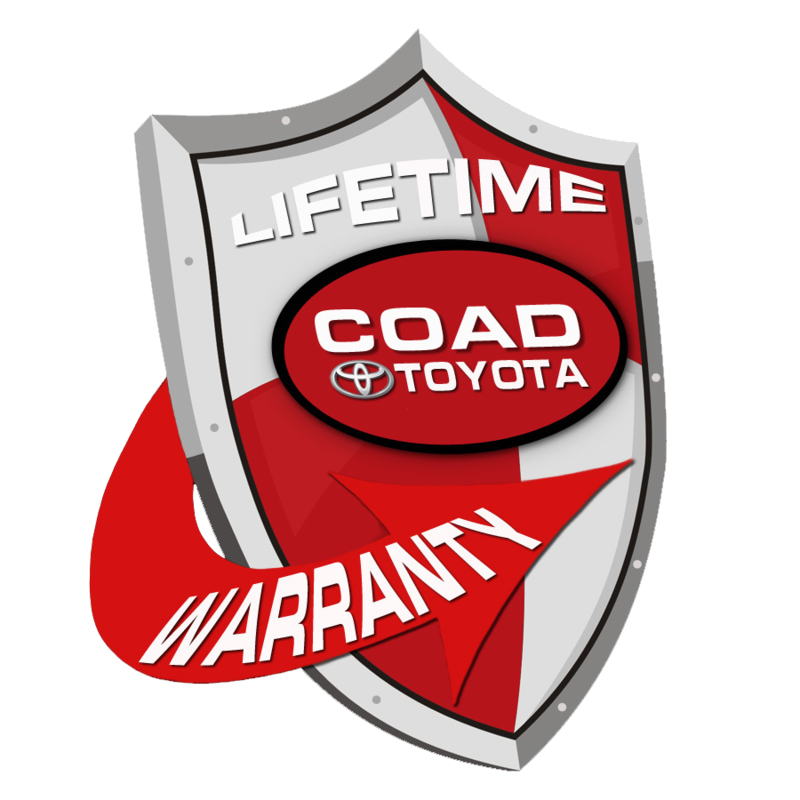 The Warranty applies to all new vehicles at any Coad location. It also applies to select pre-owned vehicles that are 5 calendar years old or newer with 50,000 miles or less, have passed our Lifetime Warranty certification program and a Carfax or similar inspection. The Lifetime Warranty is valid for as long as you own the vehicle- for an unlimited time, unlimited miles. Nothing. We're trying to build "Customers for Life," so the Lifetime Warranty comes standard with every qualifying vehicle meeting the criteria above and is included at no extra charge.